This list of properties are wholly owned by JNBS. Properties are being sold "as is". Viewings can be arranged by contacting property managers, MRG Property Services Ltd at 906-2436 or 774-8543. Location: Travel north-westerly on Sligoville Main Road from McNeil Park, Spanish Town in the direction towards Sligovllle. 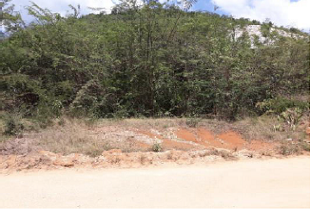 Turn left adjacent to Rio Cobre Juvenile Correctional Centre onto Selassie Road and proceed to the Tredegar Park All Age School. 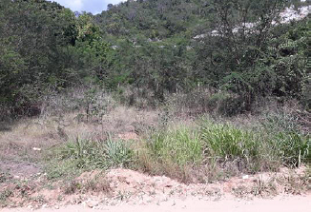 After passing the school, continue along Selassie Road for approximately l.8km and the subject property is located on the right hand side Of the roadway.